This week’s featured poem, The Voice by Thomas Hardy, has got thinking about reading aloud in Shared Reading groups, the importance of hearing the written word out loud in different voices. Our first edition of 2017 and a special Anniversary Issue to mark 20 years of The Reader magazine. Happy Valentines Readers! 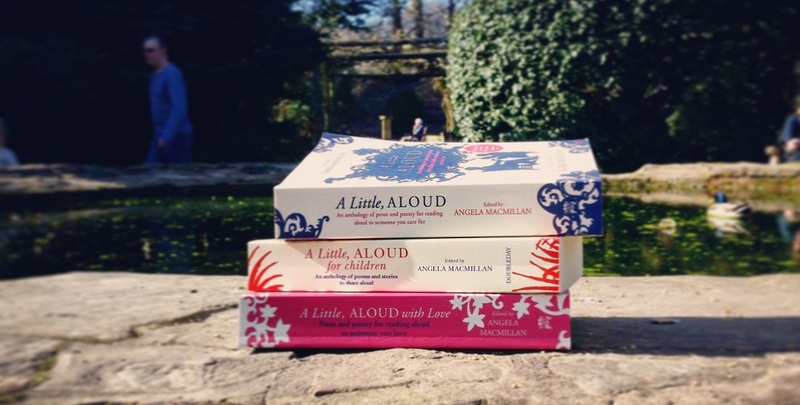 Today Practice Mentor Grace has another Recommended Read to share from our anthology A Little, Aloud With Love. With Valentines creeping closer we’re taking up some suitably romantic weekend reading as recommended by Practice Mentor Amanda – Thomas Hardy’s Far From the Madding Crowd.